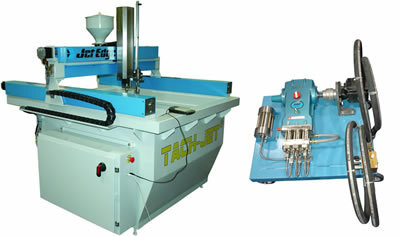 Jet Edge Waterjet Systems HASMAK A.Ş. Su Jeti, yuksek basincli pompa kullanilarak su ve asindirici madde ile kesme veya yuzey temizleme islemidir. Su Jeti ile her turlu malzeme kesilebilir; Celik, Ozel Alasimlar Metaller, Bakir, Aluminyum, Paslanmaz Celik, Briket, Kompozit, Mermer, Kaucuk, Tas, Cam, Plastik, Conta, Cocuk Bezi, Hali, Tekstil, Gida vb. Kesimde UHP 90,000 psi(+3500bar)’e kadar basinc kullanilabilmektedir; yuksek basincin en buyuk avantaji hizli ve kalin malzemelerin kesiminde yontemin en masrafli kismi olan asindiricinin daha az kullanilmasina imkan saglamaktadir. Jet Edge ultra yuksek basinc su jeti kesim (Water Jet) teknolojisinin lider ureticisidir. Jet Edge ekipmanlari otomotiv, havacılık ve savunma sanayi, makine ve metal isleme, mermer isleme sektorlerinde geniş bir yelpazede tüm dünyada kullanılmaktadır. 90,000 psi ile daha hizli ve hassas kesim’in yaninda daha dusuk miktarlarda garnet kullanilmaktadir. •Parlama ve yangın çıkarma riski olan durumlarda su jeti kaçınılmazdır. 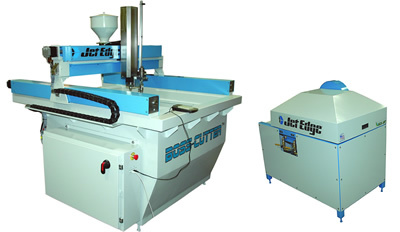 Jet Edge manufactures a wide range of waterjet motion systems. Our industrial precision waterjets lead the industry in precision and accuracy and are used by industrial fabrication and manufacturing facilities around the world, including machine and job shops, metal service centers, automotive, aerospace and defense manufacturers, stone and tile shops, and much more. Jet Edge also offers a line of entry-level low-cost waterjets that are ideal for budget-conscious shops. Jet Edge's low cost waterjet systems may be intended for entry-level use, but they are built to Jet Edge's demanding specifications and can be powered by any of Jet Edge's waterjet pumps. Jet Edge offers both hydraulic intensifier and direct drive pumps, available in 30-280 hp models. 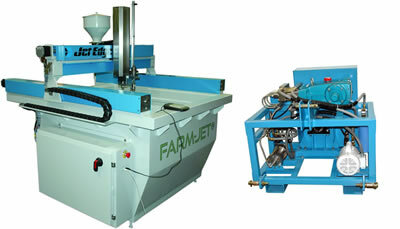 Our unique FARM-JET and TACH-JET waterjet systems can be operated in rural or remote areas without 3-phase power. 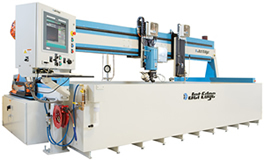 59" x 59" (1500 mm x1500 mm) - Single 3-axis Cutting Head Comes standard with an Eco-Jet™ direct drive pump but can be upgraded to a hydraulic intensifier pump. Uses tractor PTO to produce 55,000 psi (3800 bar) waterjet. Uses tractor/skid steer hydraulic circuit to produce 40,000 psi (2800 bar) waterjet. This is not an official Jet Edge web site. 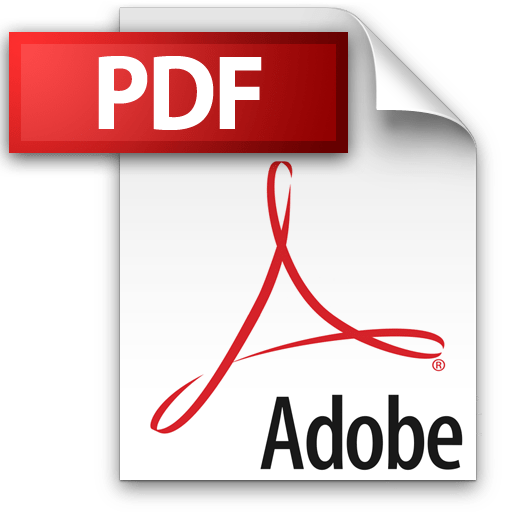 This website is not endorsed or sponsored by Jet Edge Hasmak A.S. is not affiliated with Jet Edge . Any use of word Jet Edge or other words/numbers registered by Jet Edge are solely for reference.